Merchants has been creating jobs for thousands of people over the years. We help transform peoples’ futures and open up new opportunities in the customer care and satisfaction industry. We believe by giving back to our community we’re able to create meaningful and sustainable changes to lives. We support people following their dreams and pushing the physical boundaries that say they can’t achieve greatness. 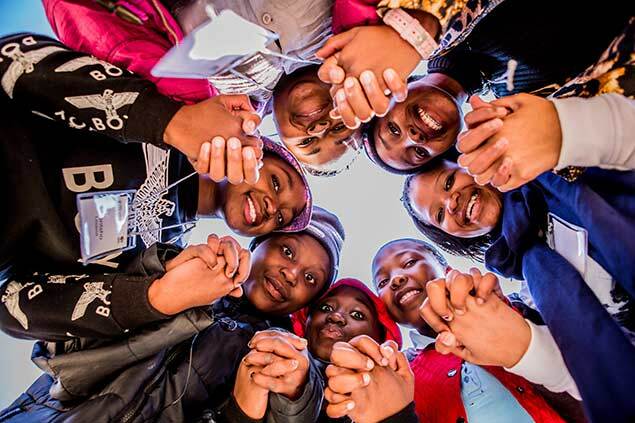 We aim to create meaningful and sustainable futures for our communities especially the young people of South Africa. We look to achieve this through the various programmes we use to empower, enrich and leave a lasting impact in the lives of the those involved and who benefit from these programs. The values lie in equipping them with real life skills to help them grow and develop, accept and fact the challenges of real life after our interaction with a different lens. We want to be an enabler to the youth of South Africa, for them to contribute positively to their communities through education and employment channels. We want to develop a talent pool for the company from the social engagements that we have with the communities. 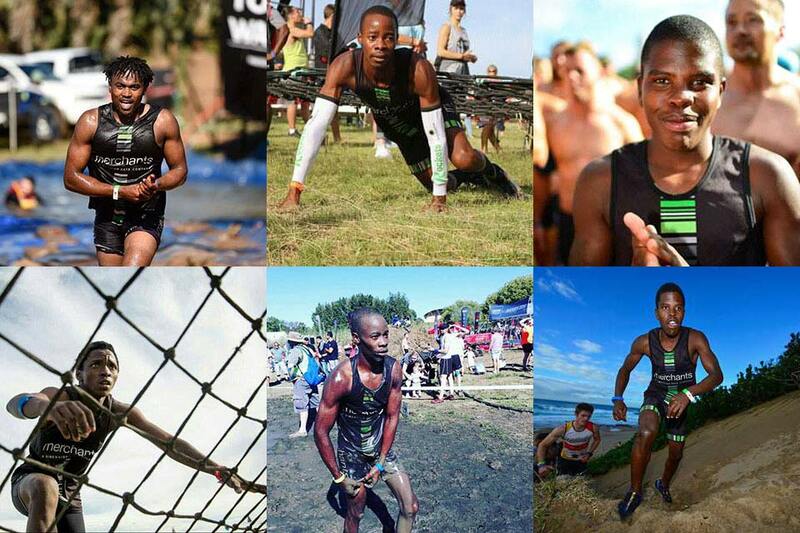 We’re proud sponsors of the athletes in the Martin Dreyer Running Academy. It was established to identify running Talent and give that Talent a support structure by facilitating a platform where by youngsters in the Valley of a 1000 Hills can participate in a goal orientated sports program, learning invaluable Life Skills along the way where their physical and mental strength will be tested to the limit. Merchants is about creating sustainable and meaningful futures for our people and our communities, so we complement each other. Each athlete has an amazing story to tell and we support them and their communities to become better than their dreams allows them to be. We believe in getting our communities job ready and educating the young people of South Africa as this will enrich all our lives in the long run and create new opportunities through encouraging our budding entrepreneurs and young workforce. Founded in 2009, with the vision to instil a sense of grit, purpose, determination and 21st century skills, into large numbers of young leaders through our unique peer-on-peer leadership model. This is with the goal of them becoming self-motivated, work-ready and highly employable. Recognising the fact that South African youth are for the most part not living up to their potential, Columba leadership, in close association with the Department of Education, runs dynamic leadership programmes at schools located in economically disadvantaged areas in six provinces around the country and merchants will help employee and train these individuals in the programme. Merchants participates in aiding students in work ready programmes and we open up many new positions in Customer Care facilities that unlocked new doors to other exciting career paths.